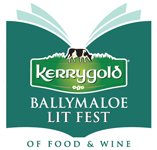 Once again we will be welcoming some of the world's biggest names in food and drinks to Ballymaloe House and Ballymaloe Cookery School, to share their knowledge and passion with you. And that's just the beginning. With over fifty speakers from home and abroad touching on all aspects of food and drinks, as well as our Big Shed Fringe event, it promises to be a weekend to savour. We are giving away two pairs of tickets to see Jack Monroe, blogger, Guardian columnist and author from the hit blog A Girl Called Jack. HOW TO WIN... Just tell us in the comments below which food hero you'd most like to meet in real life! 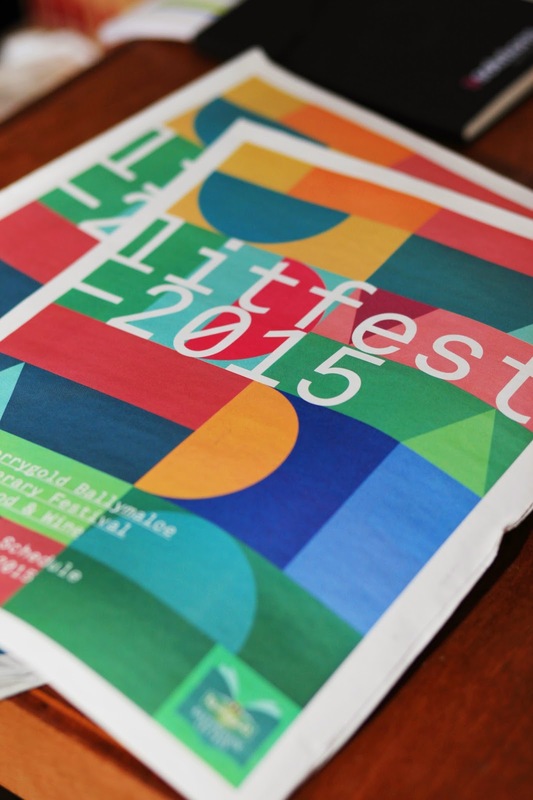 1) Winners must be free to attend the LitFest event May 17th, 2-5.30 pm. 2) Entries close midnight (IST) Thursday April 30th. Winners will be announced here on the blog on FRIDAY 1ST MAY. Winners must make contact with us by phone or email before May 5th to secure their tickets. Joe Fitzmaurice, a baking legend. Definitely Rick Stein - love him and all his passion for ingredients ! Michel Roux Jr for his passion and love for food! 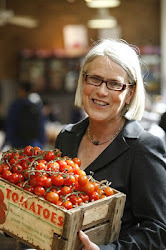 rachel allen.....one of the best..
Anton Mosimann, a genius at keeping flavours simple and presenting something complex. Jamie Oliver - because sometimes he's as slapdash as myself (and still manages to pull it off - him, not always me!) and because of his work worldwide on the Food Revolution. Can't help but admire that. Thanks for all your entries.The winners are... Sharon Dowdall and Claire Crowley. Please do contact the Cookery School to claim your prizes.